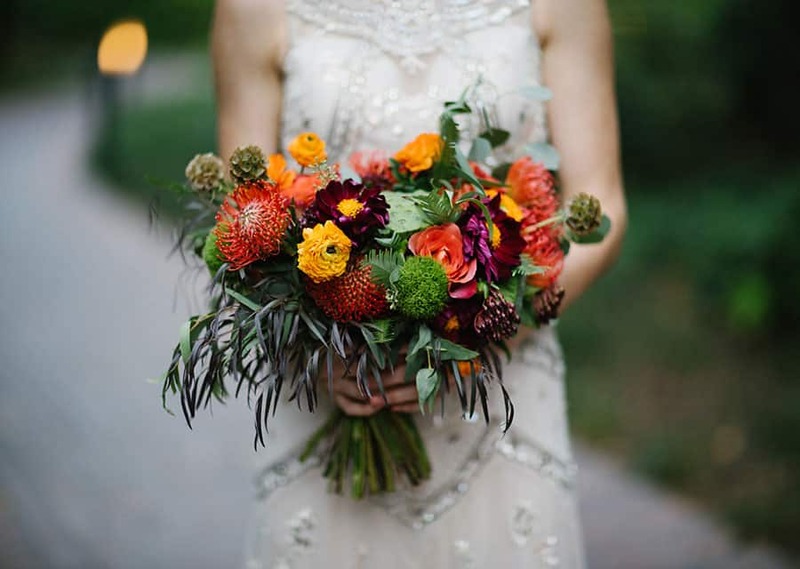 There's just something extra special about the deep, earthy colors of fall. 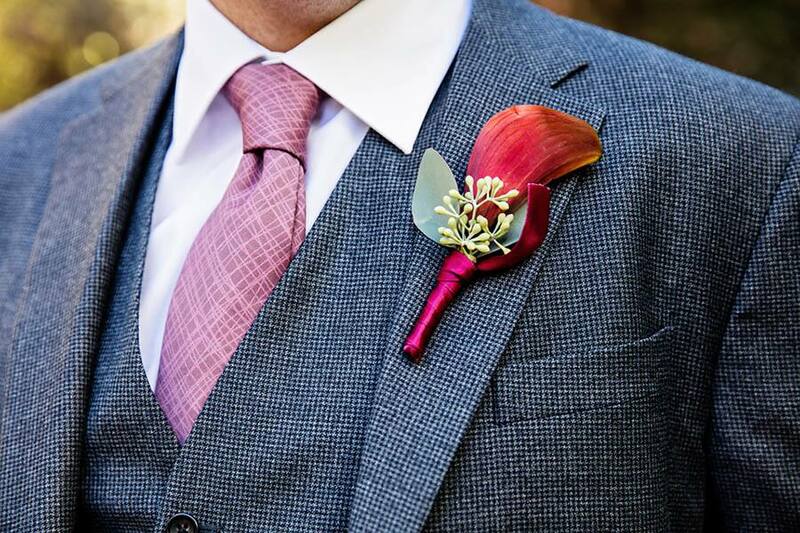 Burgundy, sage, auburn, tangerine, forest green"¦the list goes on! 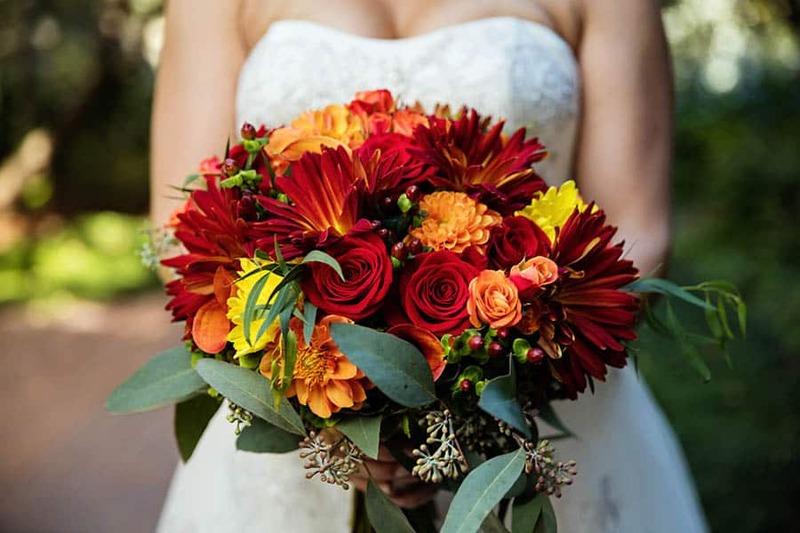 There are so many wonderful options, that it can be difficult to narrow it down. 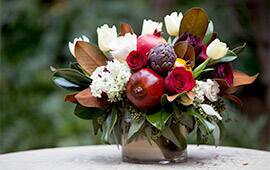 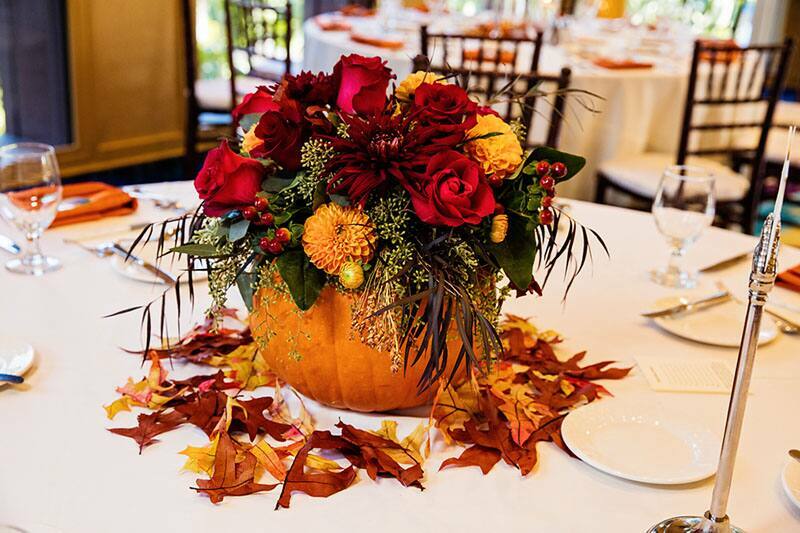 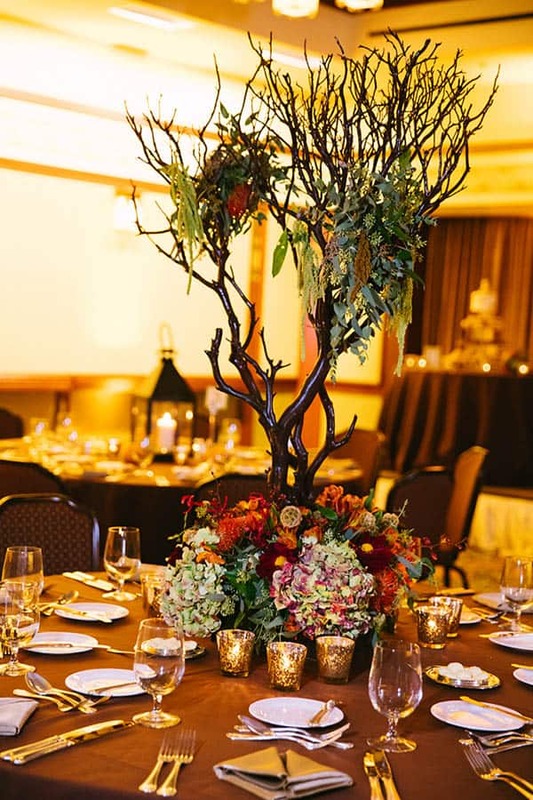 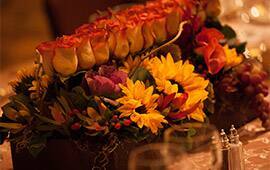 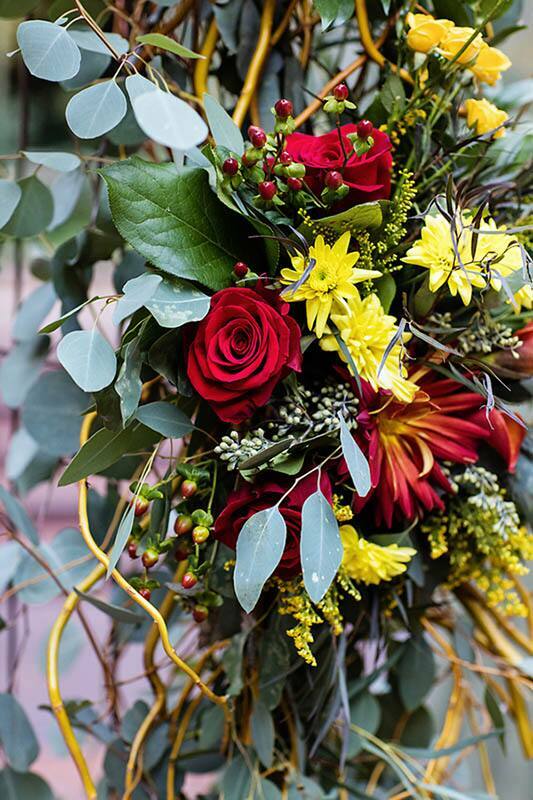 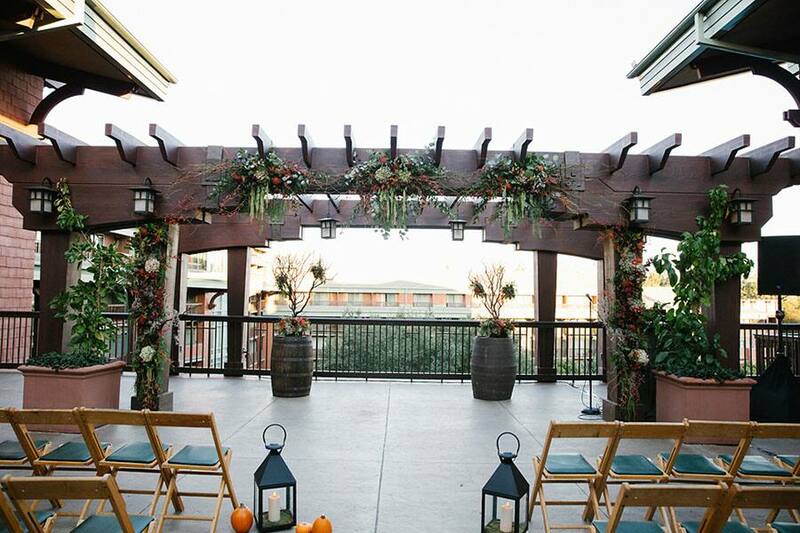 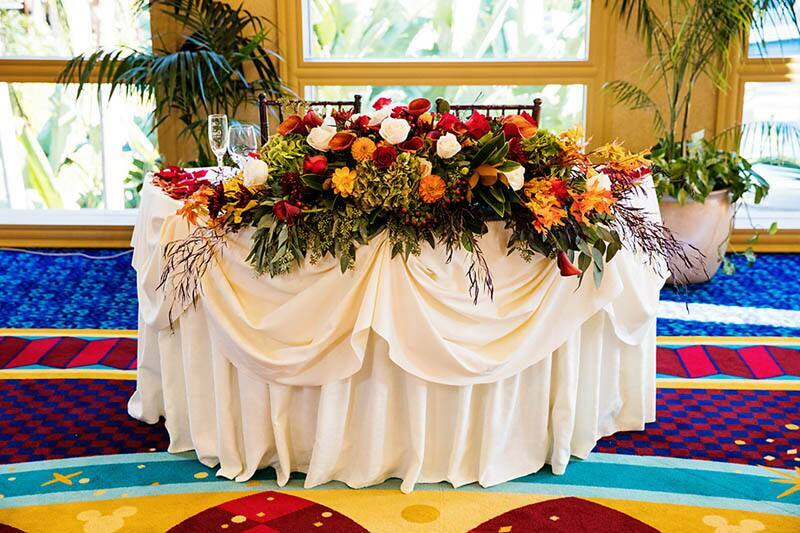 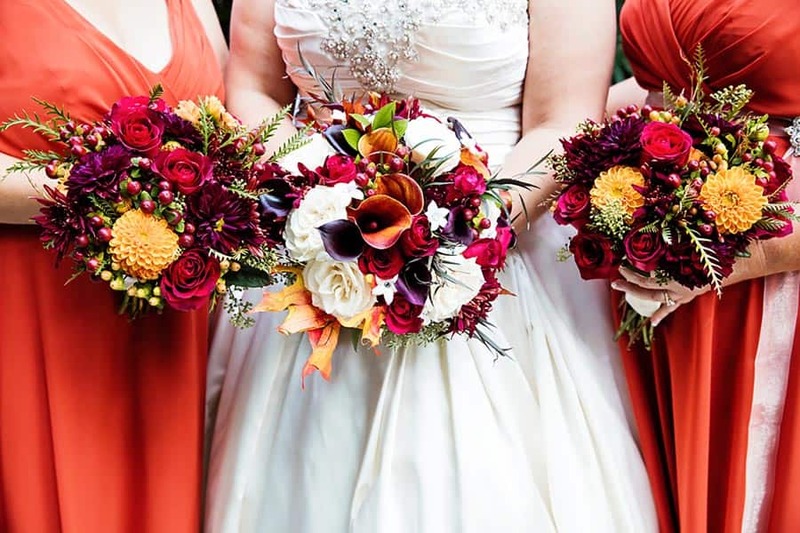 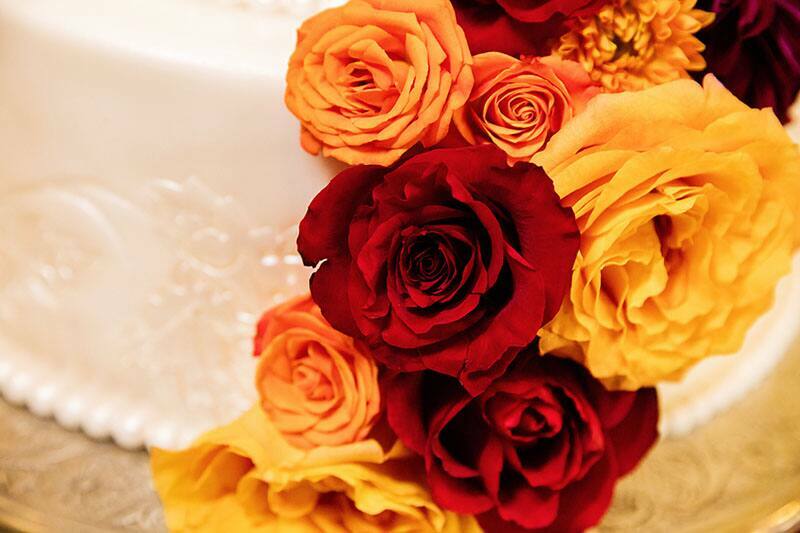 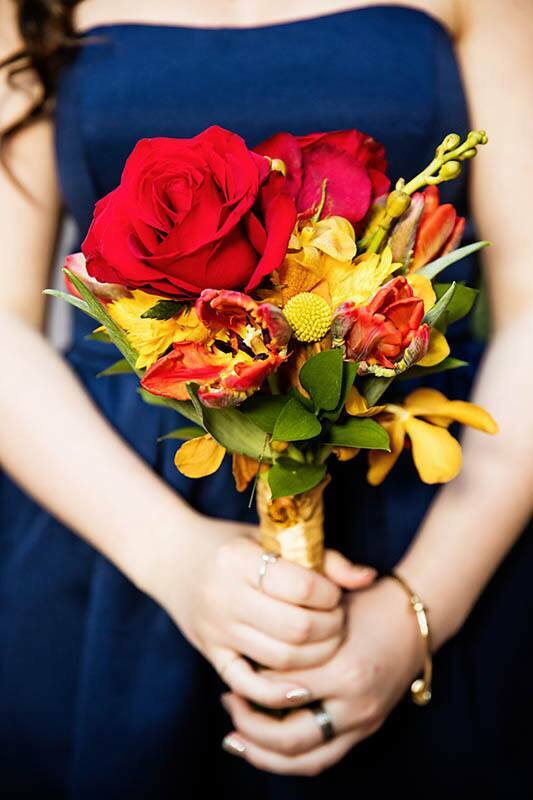 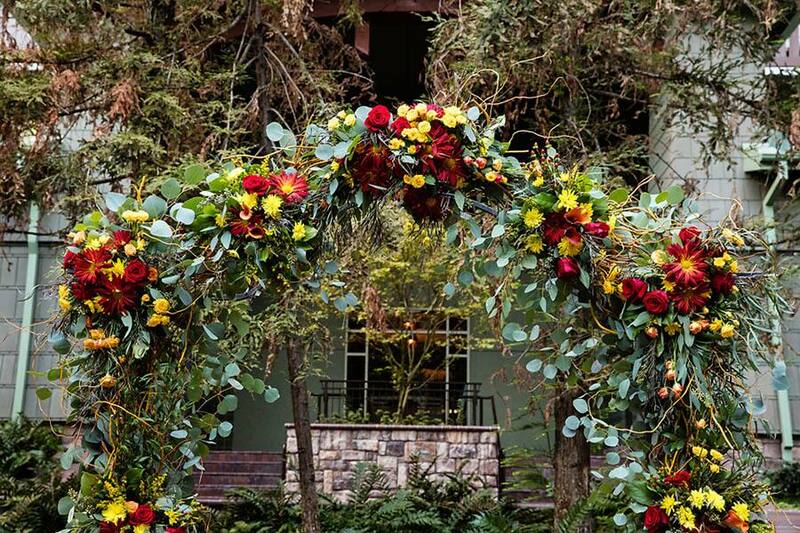 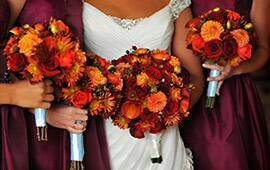 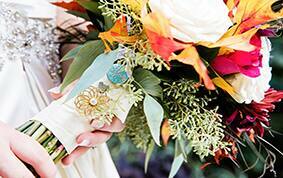 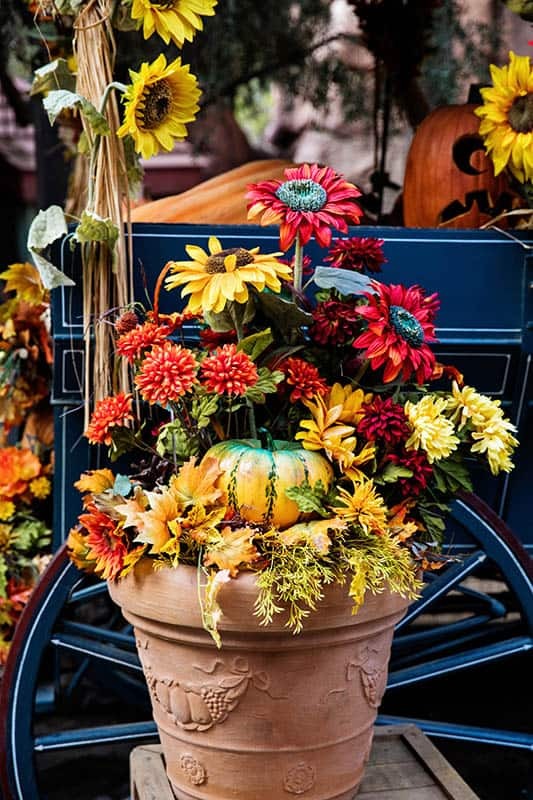 Your floral can reflect your favorites and immerse your guests in a fall wonderland. 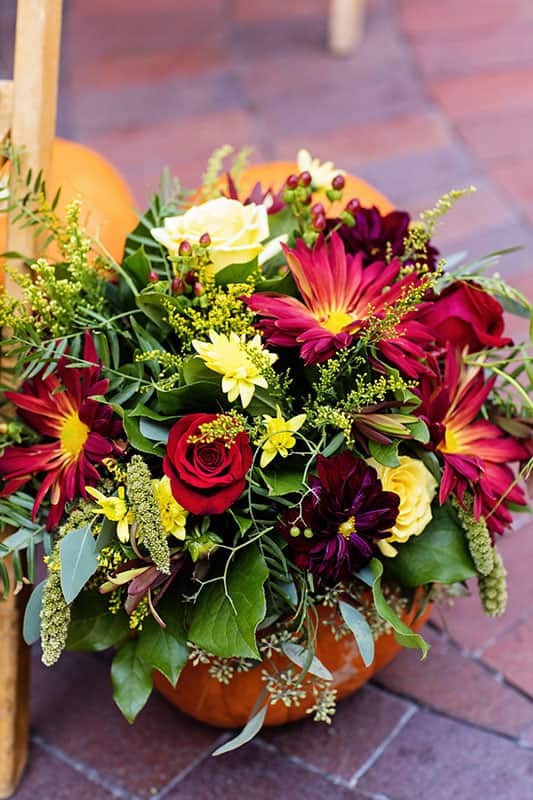 Choose beautiful roses, bright hydrangeas, or even dahlias with seasonal berry or autumn leaf accents to really round out the arrangement. 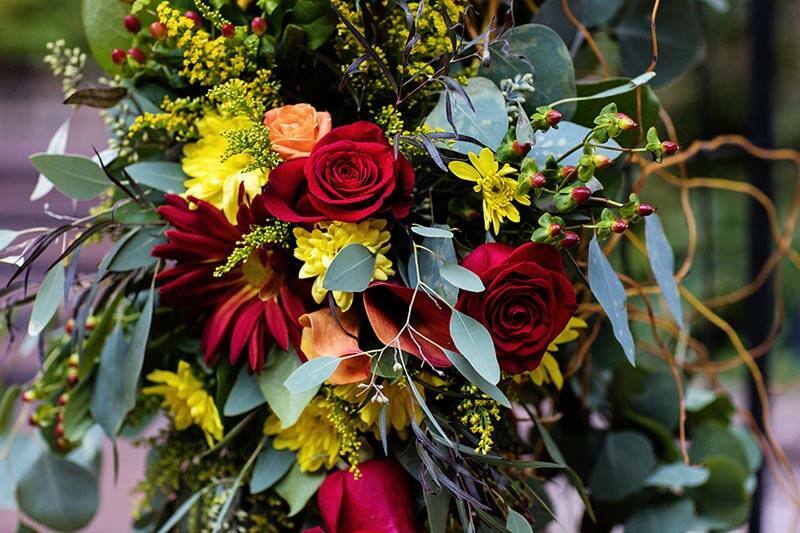 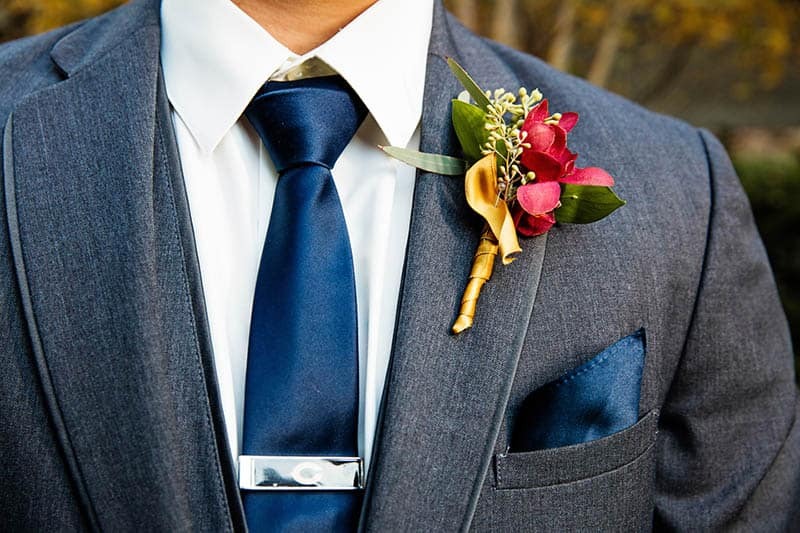 From bouquets and arches to boutonnieres and reception tables, I've rounded up some of my favorites.